Watcher over listable resources with support for change detection, retry limit and state. See more at https://github.com/KolibreCredit/KC.Foundation . Identity API with Base Services template by Concepta. 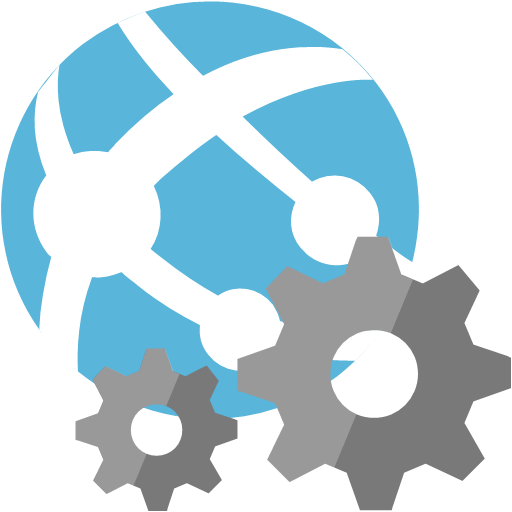 This library integrates the Microsoft Bot Builder SDK with Application Insights WebAPI. ConsoleHost library makes writing simple and testable .NET console apps easier.